“IBM’s willingness to do it so openly is a slap on the face of anyone who ever supported or praised IBM as some sort of guardian of GNU/Linux.”It doesn’t get any clearer than this. 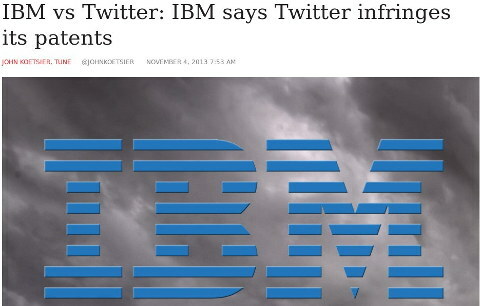 IBM is an enemy of software developers everywhere, and not just Free/Libre software developers. This was published yesterday, February 13th. Once upon a time IBM tried phoning me to control the narrative of my stories (I told them off immediately). They love shaping the media behind closed doors, but Schecter continues to make it abundantly clear that IBM is now just a business ally of Apple, not “Linux” (or GNU/Linux). IBM is actually rapidly becoming an enemy of GNU/Linux and everything that has helped IBM grow over the past 2 decades.